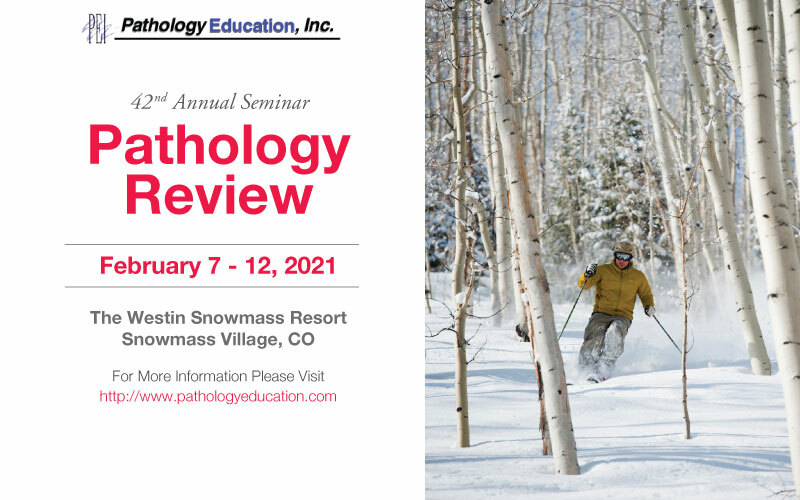 Copyright © 2002-2019, PathologyOutlines.com, Inc.
To reach the 8,000 monthly visitors of this page, email your text, graphics and contact information to PathOutAds@gmail.com. 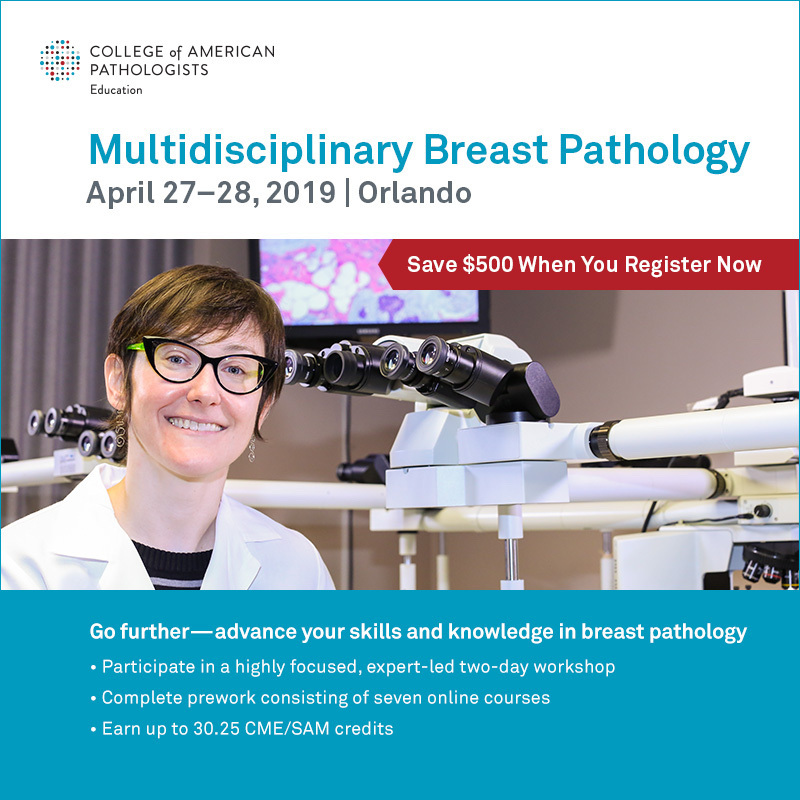 Ads are posted until the conference / webinar date. 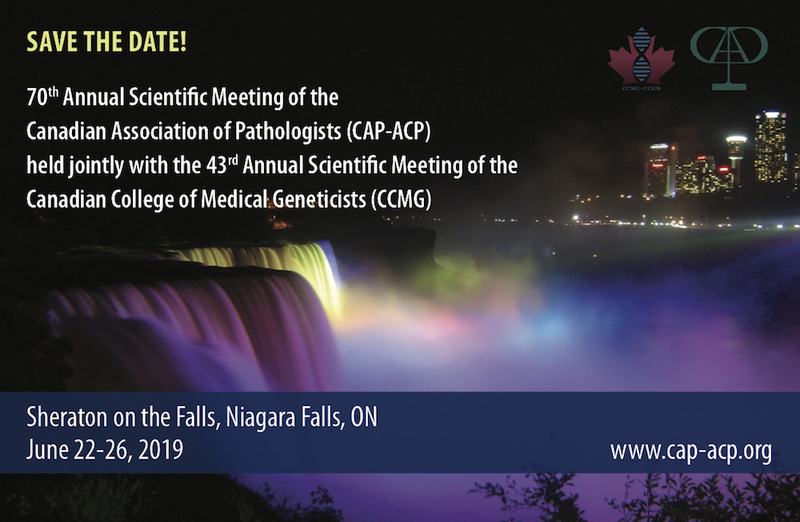 Email us once you have the date and we will create a Save the Date ad to use until you get your official ad; there is no additional charge for changes. 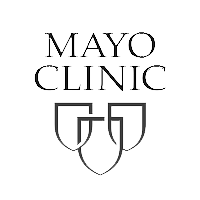 Links to all recent posts are included in an E-blast sent biweekly to 5,836 subscribers for no additional charge. 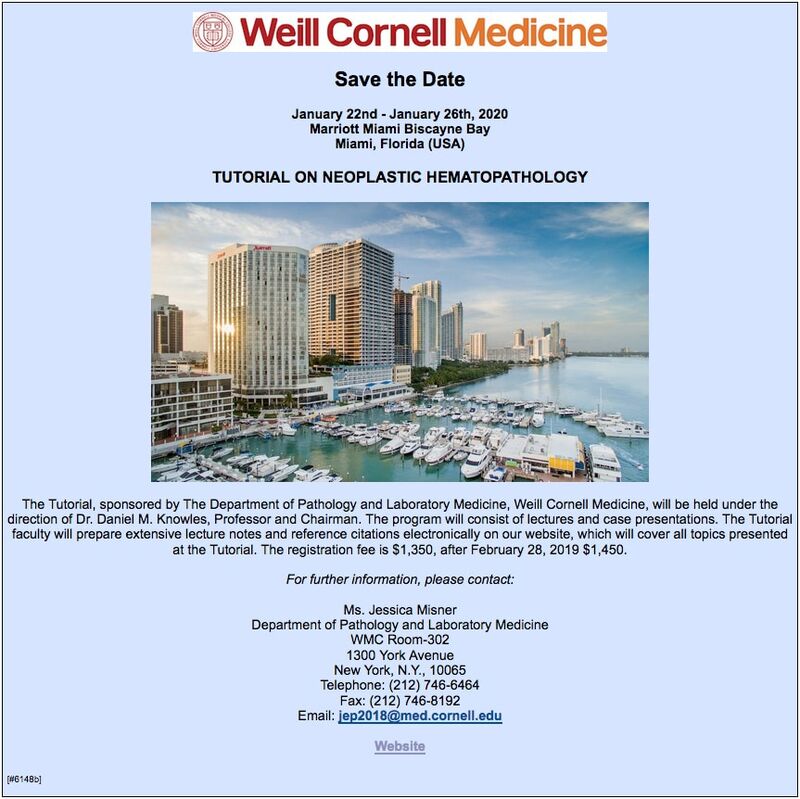 The Tutorial, sponsored by The Department of Pathology and Laboratory Medicine, Weill Cornell Medicine, will be held under the direction of Dr. Daniel M. Knowles of Pathology and Laboratory Medicine. 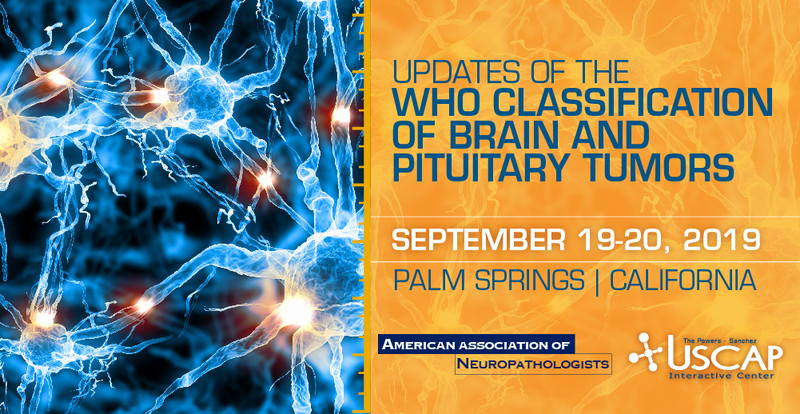 The program will consist of lectures and case presentations. 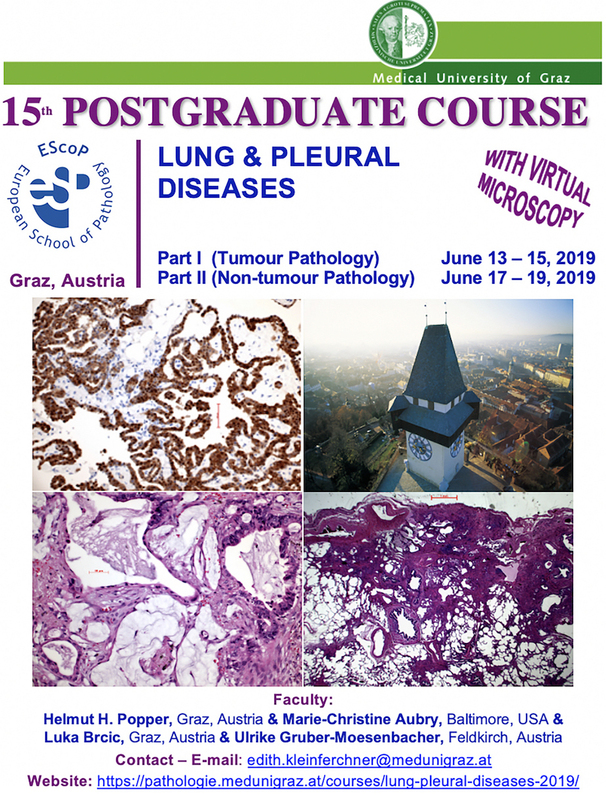 The Tutorial faculty will prepare extensive lecture notes and reference citations electronically on our website, which will cover all topics presented at the Tutorial. 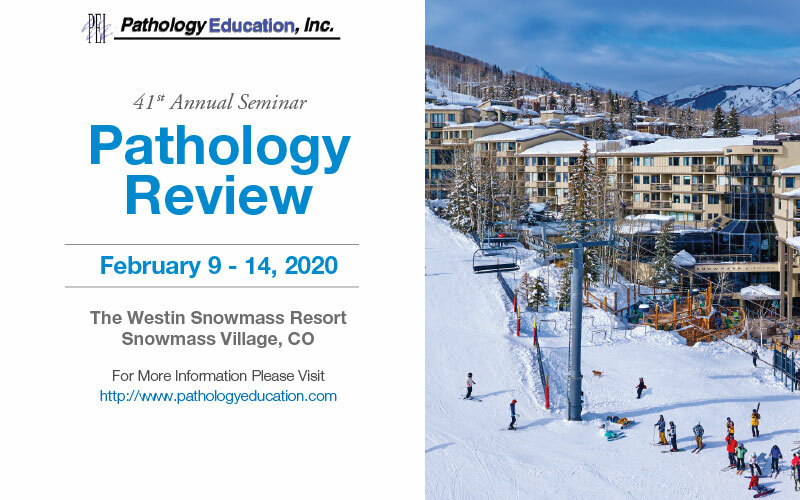 The registration fee is $1,350, after December 28, 2018 $1,450. 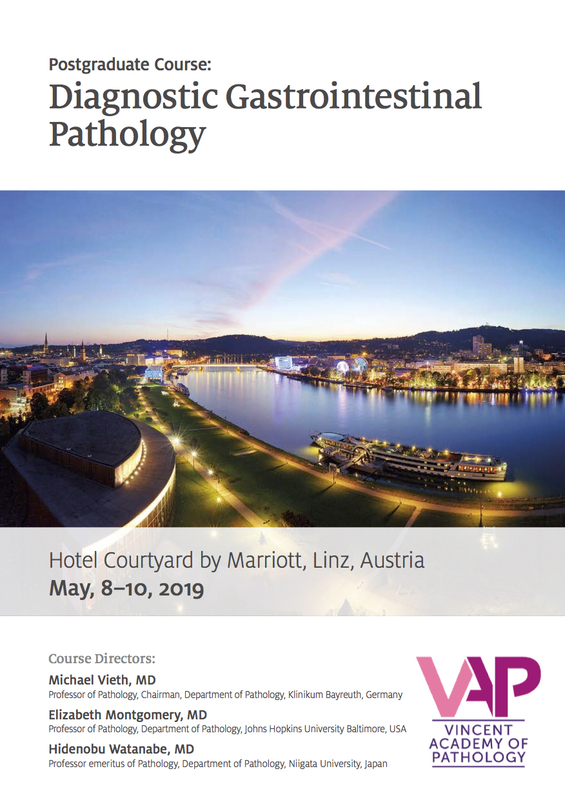 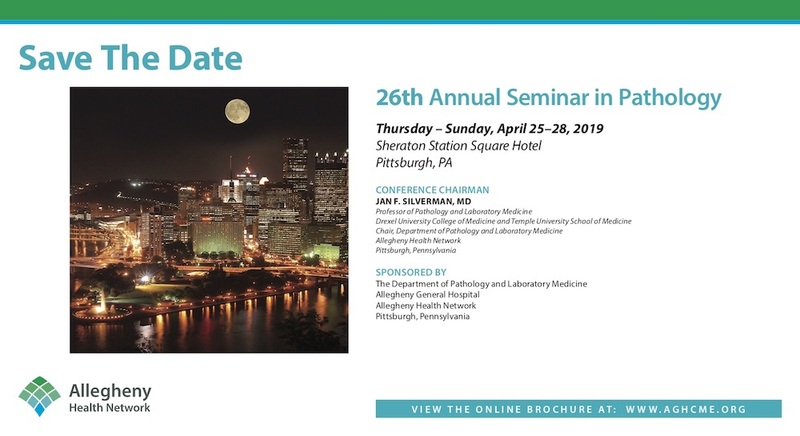 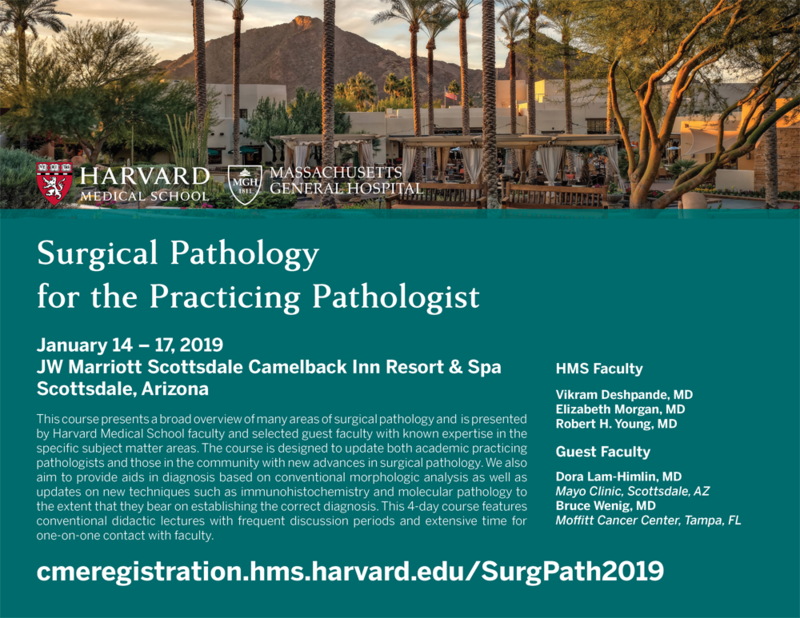 • An elite roster of speakers joins world-renowned pathologists, Dr. John Hart, Dr. Ming Zhou, and Dr. Lysandra Voltaggio, at our 4th annual, 2.5-day general surgical pathology course. 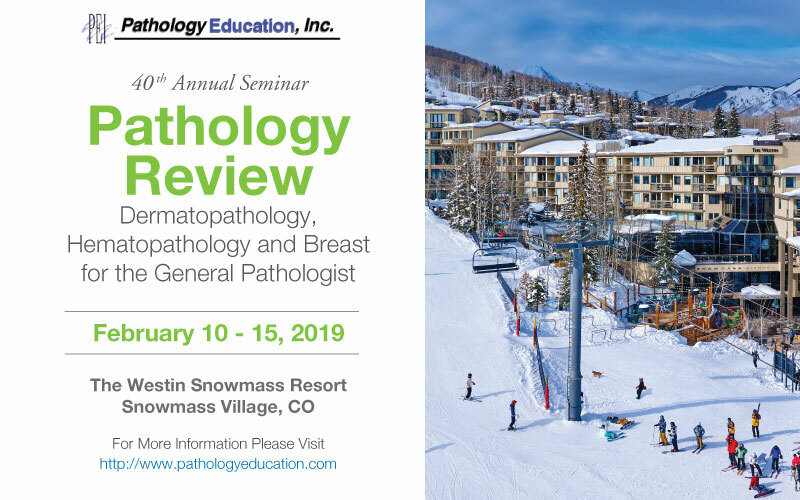 • Topics include: Gastrointestinal, gynecologic, genitourinary, cytology, soft tissue, skin, and hematologic organ systems. 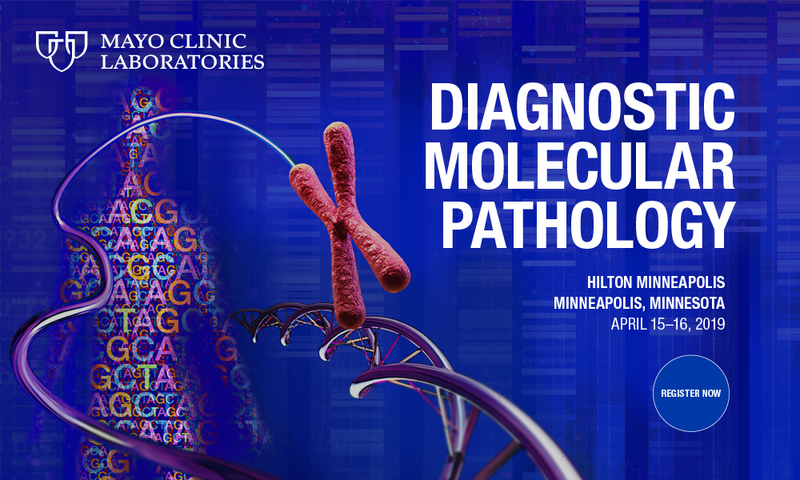 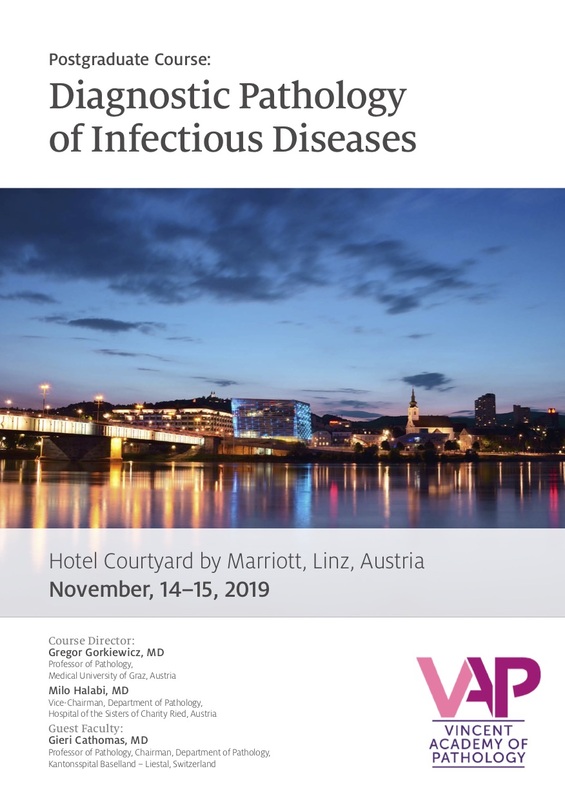 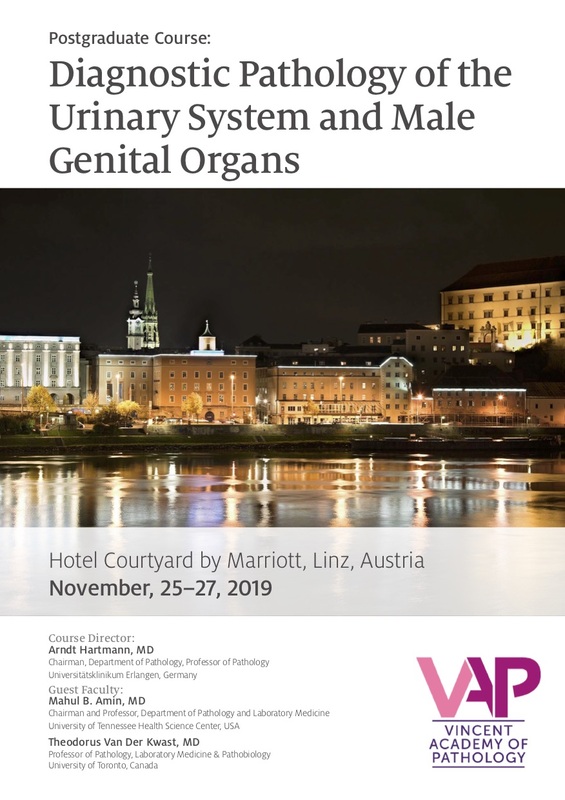 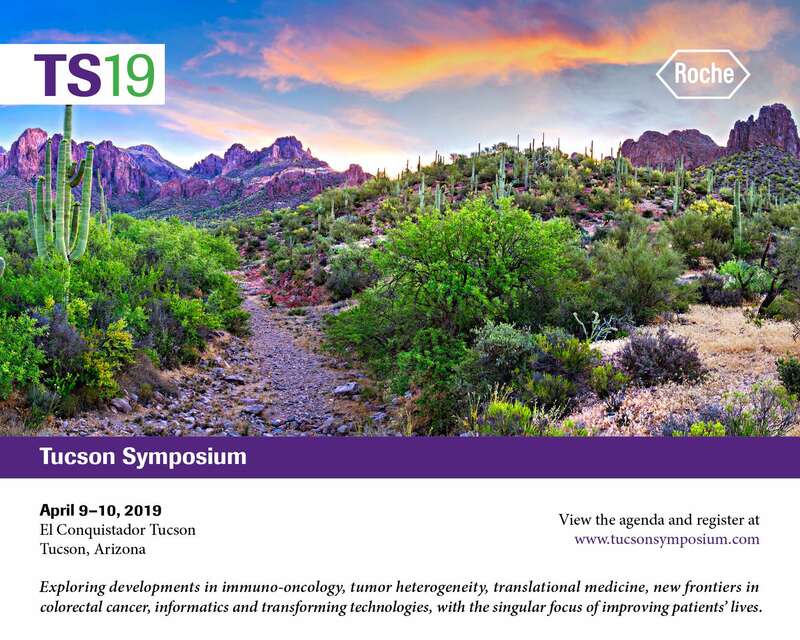 • Presentations will include practical discussions of diagnostic challenges, need-to-know molecular updates, and emerging issues. 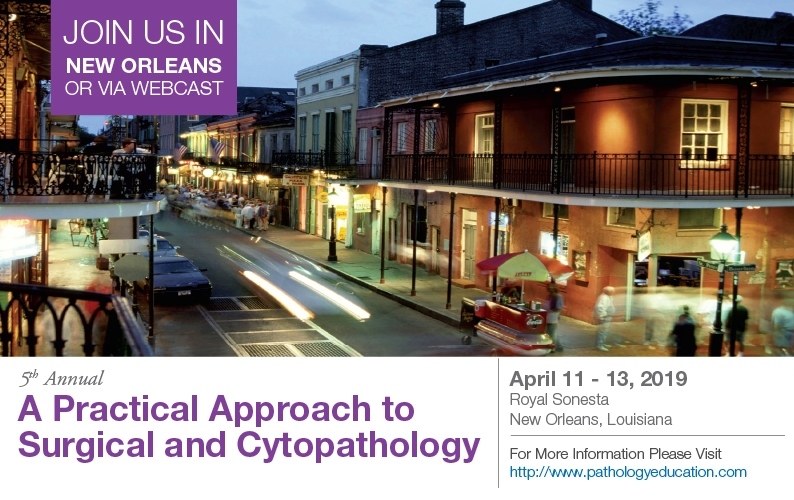 Attendee participation is encouraged via audience response system and engaging case reviews. 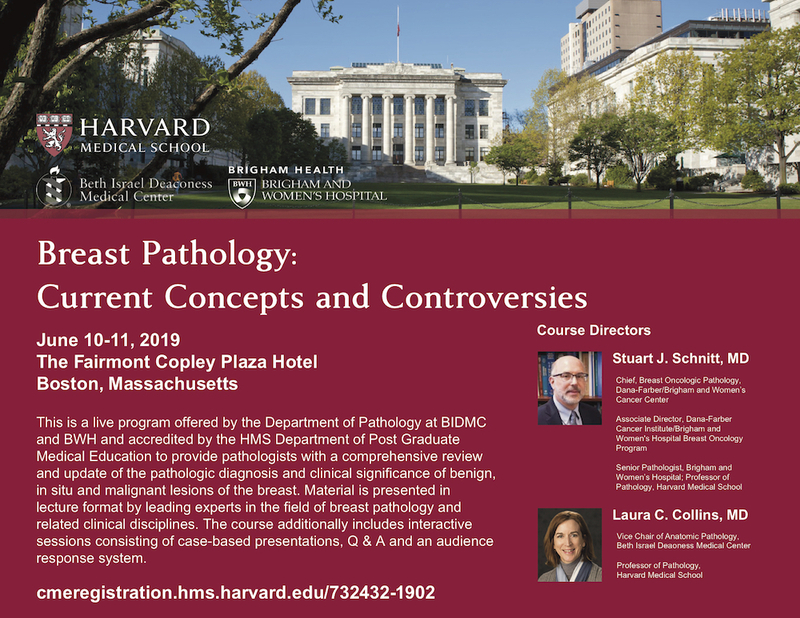 This course is designed for pathologists, pathologist assistants, pathology fellows and residents, and allied health staff with an interest in diagnostic pathology. 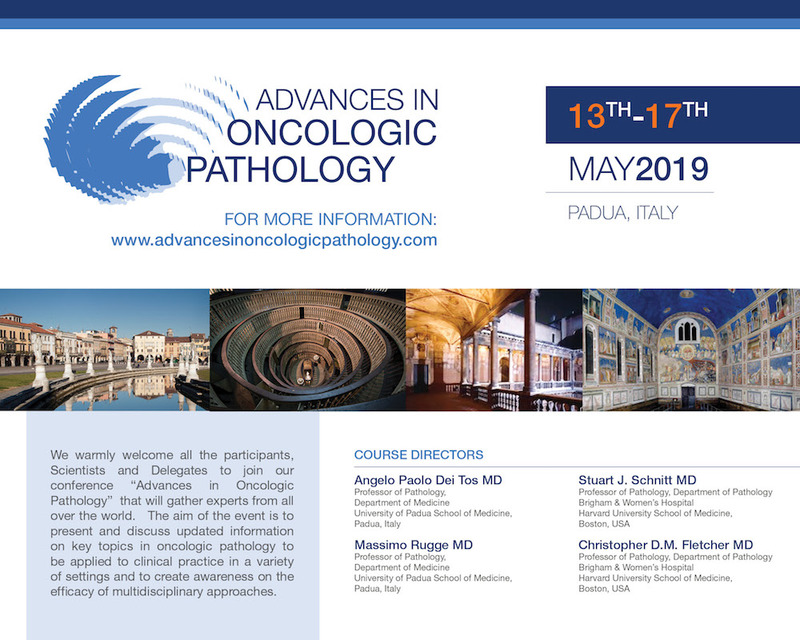 It is also intended for surgeons and oncologists with an interest in new pathologic staging criteria. 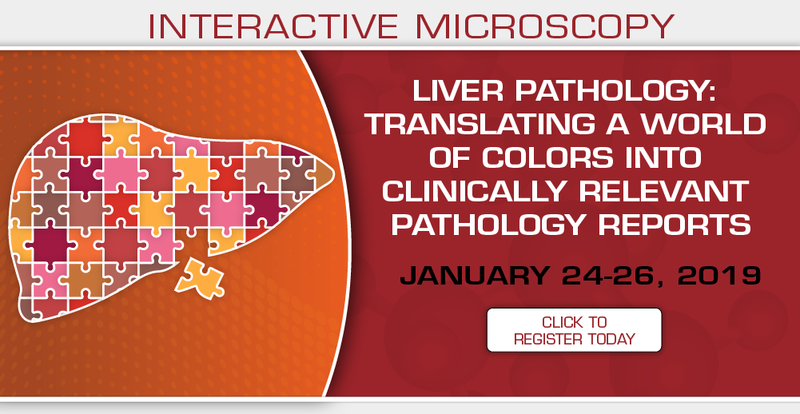 The microscopic pattern of liver biopsies for non-neoplastic diseases has changed with increasing emphasis on steatohepatitis, fibrosis regression and drug-induced liver disease. 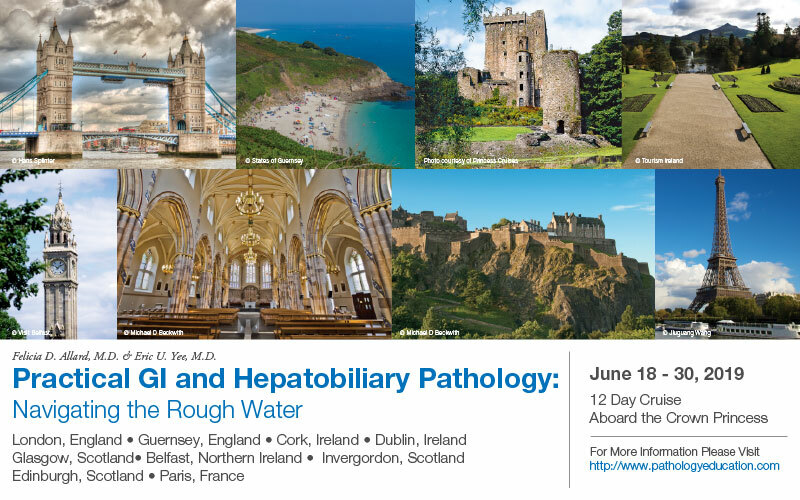 The reasons for these changes (based on consultative cases at several large medical centers) include classification of an hepatic pattern of injury, primary biliary cholangitis, fatty liver disease, autoimmune hepatitis, etiology of cirrhosis and transplant pathology (unpublished data). 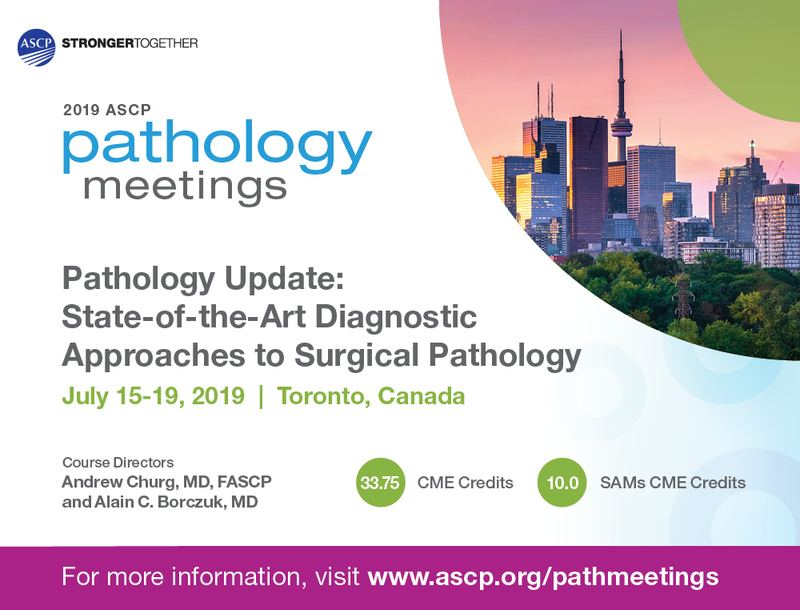 Among the neoplastic cases, hepatocellular carcinoma, cholangiocarcinoma/metastatic adenocarcinoma and hepatocellular adenoma are the leading areas that cause problems in diagnosis for practicing pathologists. 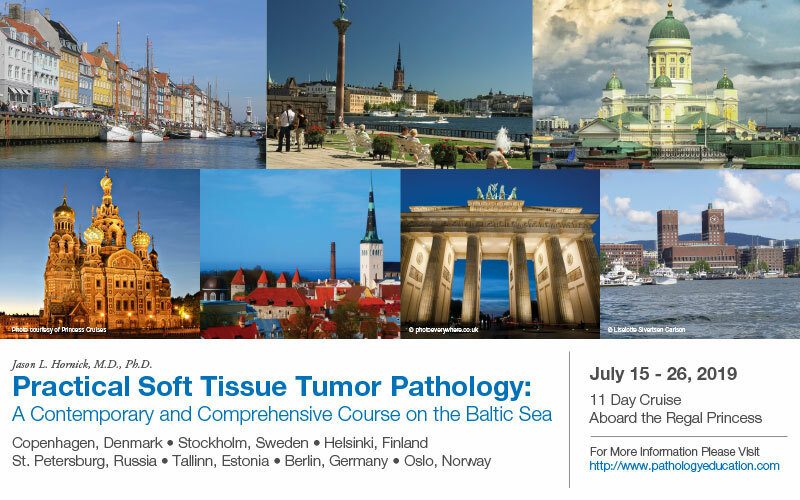 Advances in radiologic techniques facilitate targeting smaller lesions, necessitating judicious use of immunohistochemistry. 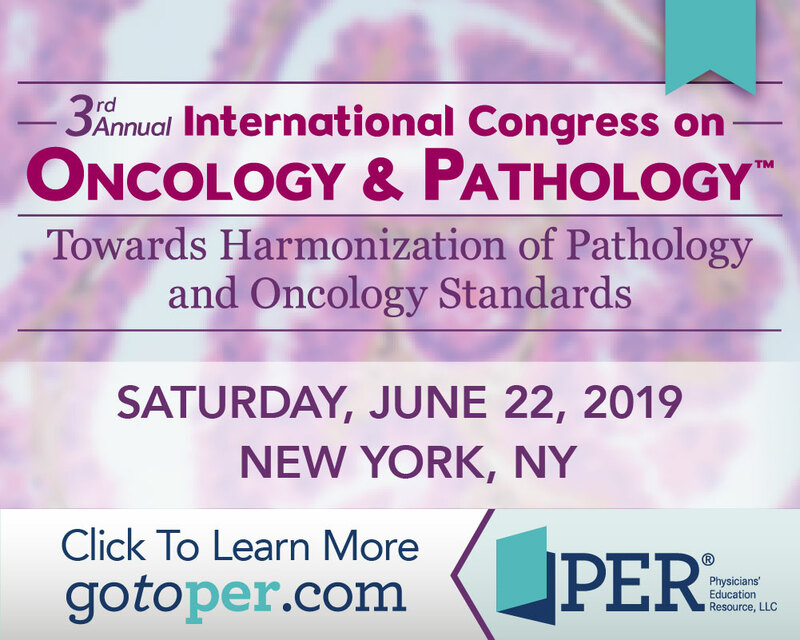 In the last few years, characteristic molecular changes have been described in a variety of liver tumors and are increasingly being used for diagnosis. 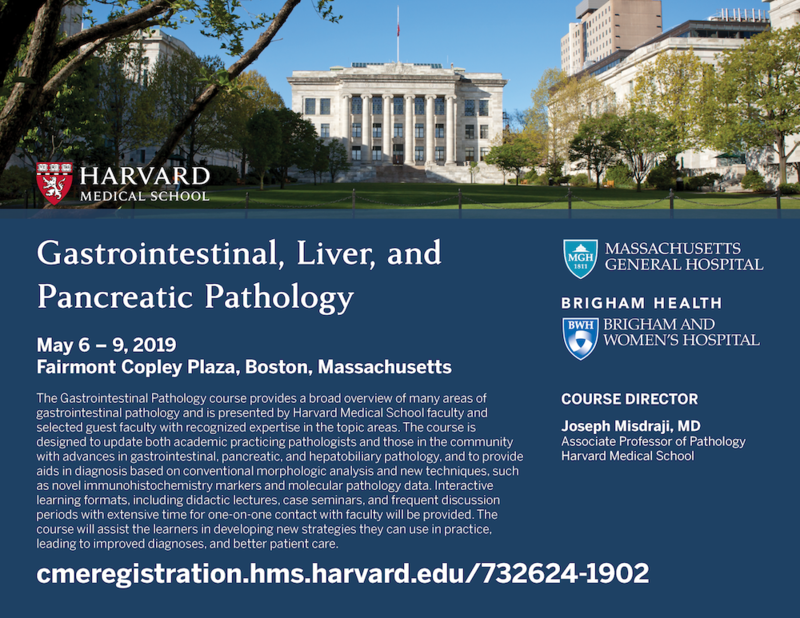 Take advantage of this fantastic mentoring opportunity to study liver interactively with experts who can improve your performance and enhance your practice. 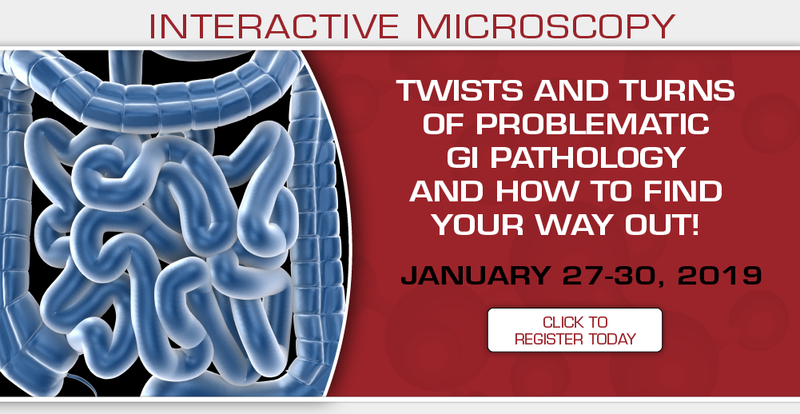 You should consider taking this course in contiguity with Twists and Turns of Problematic GI Pathology and How to Find Your Way Out!, directed by Dr. Gregory Y. Lauwers, H. Lee Moffitt Cancer Center/University of South Florida, January 27-30, 2019. 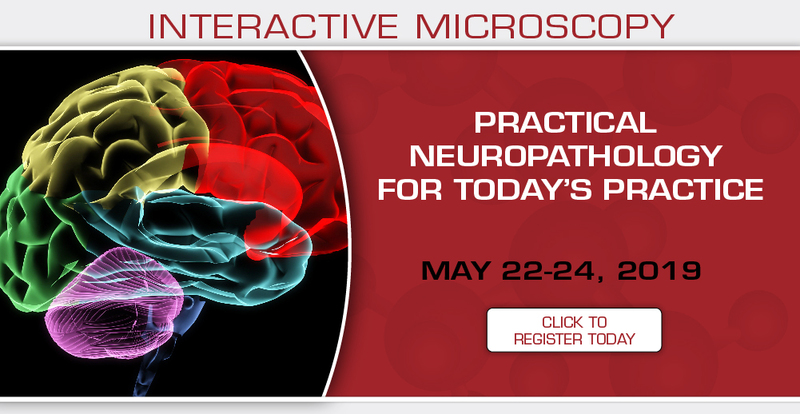 Course Director: Sanjay Kakar, M.D. 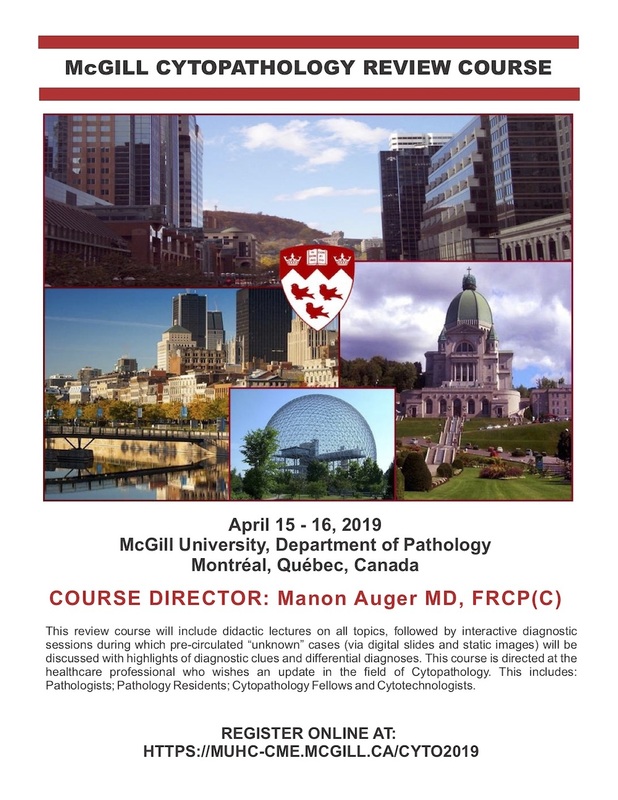 This interactive microscopy course is intended to provide an all-around review of gastrointestinal biopsy pathology for general surgical pathologists, junior GI pathologists, and pathologists-in-training, focusing on unusual lesions and common problematic areas of biopsy interpretation and analysis of appendectomy specimens. 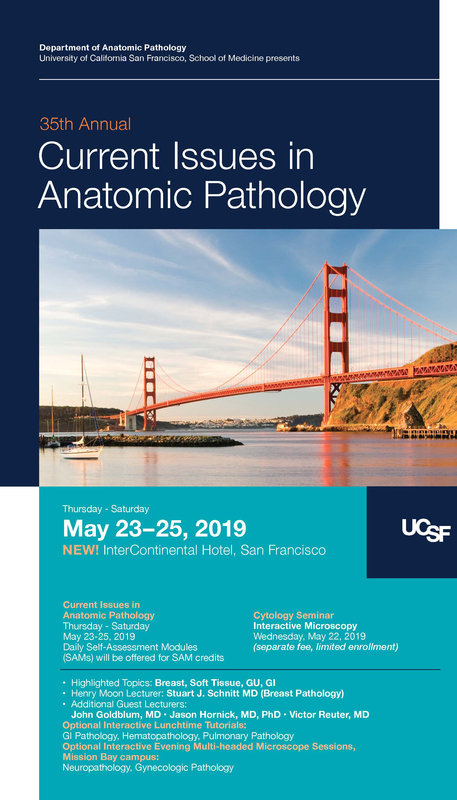 Course structure follows GI anatomic topography emphasizing key diagnostic features of inflammatory, infectious and neoplastic pathology as encountered in daily practice. 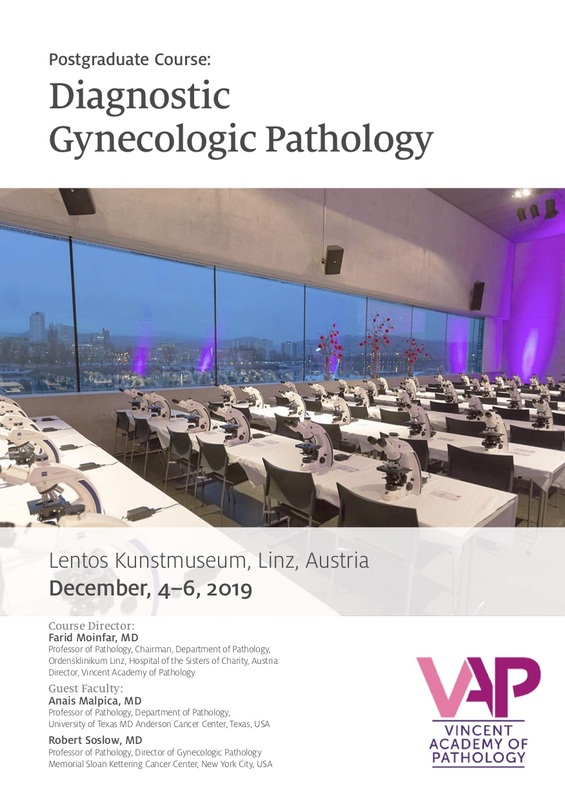 The faculty intends to stimulate dialogue around differential diagnoses, variations in presentation, effective use of ancillary tests and diagnostic decision-making. 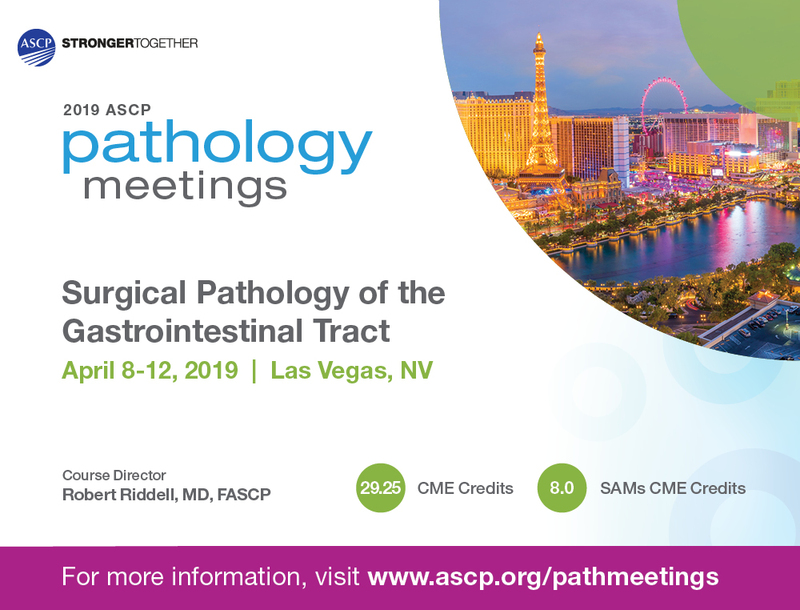 This is a superb opportunity to refine your skills by direct interaction with enthusiastic rock stars of gastrointestinal pathology at USCAP’S fabulous interactive learning center. 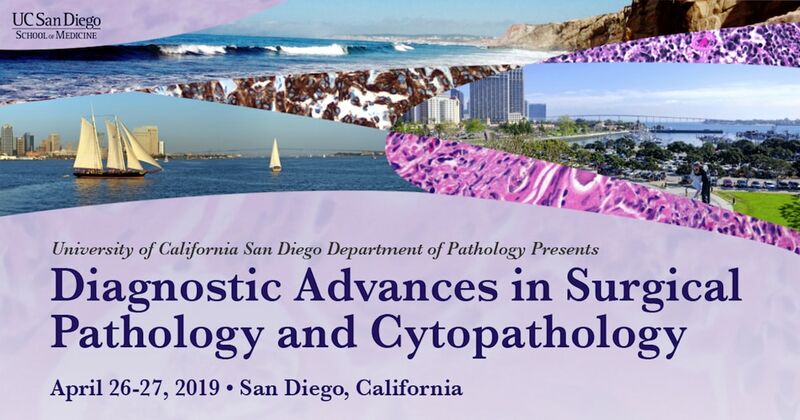 You should consider taking this course in contiguity with Liver Pathology: Translating a World of Colors into Clinically Relevant Pathology Reports, directed by Dr. Sanjay Kakar, UCSF, January 24-26, 2019. 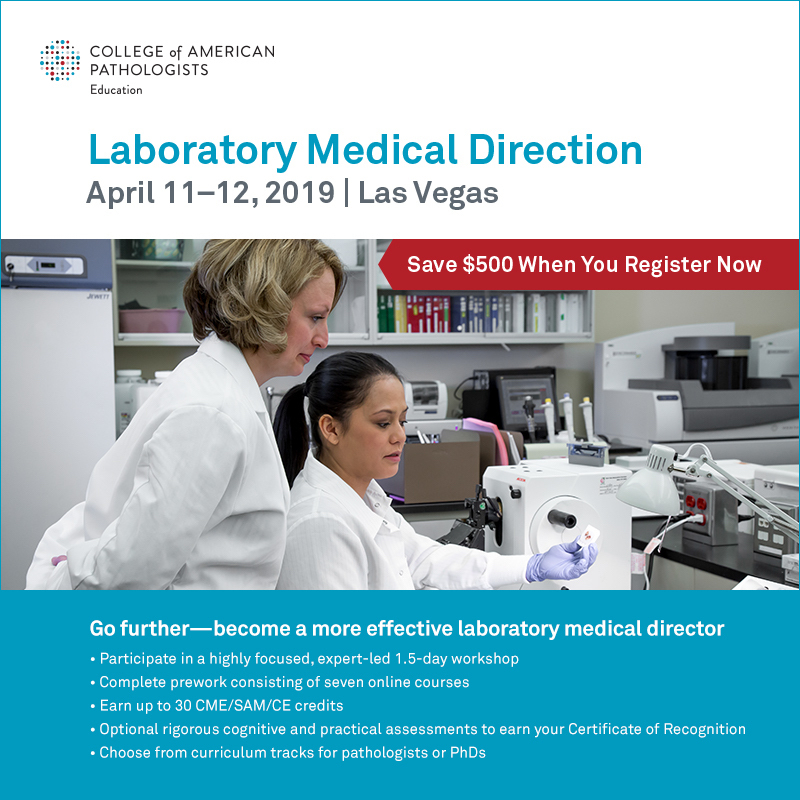 Course Director: Gregory Y. Lauwers, M.D. 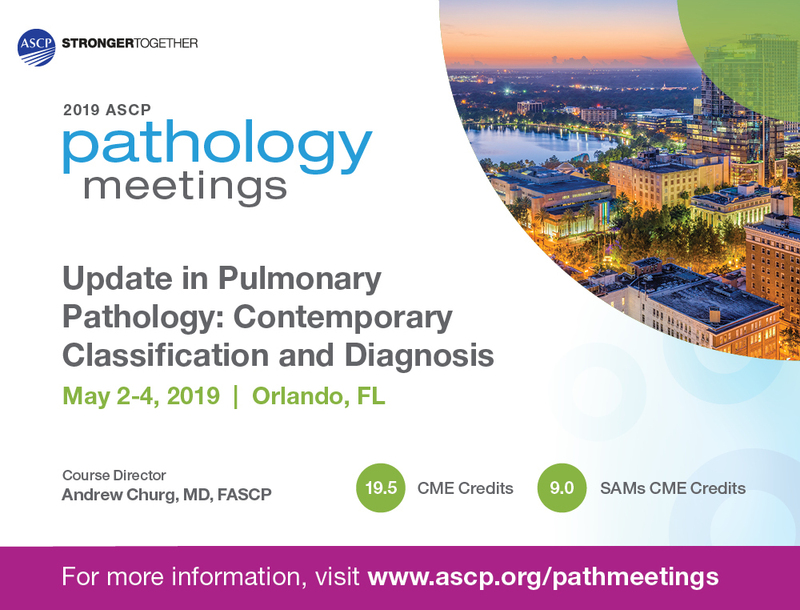 Pathologists are generally unfamiliar with a variety of entities in lung, pleural and mediastinal pathology, leading to diagnostic errors. 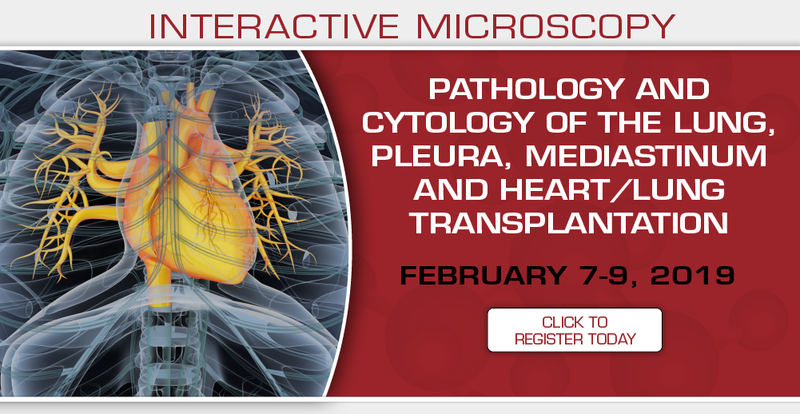 Furthermore, issues related to heart/lung transplantation require specialized knowledge and experience. 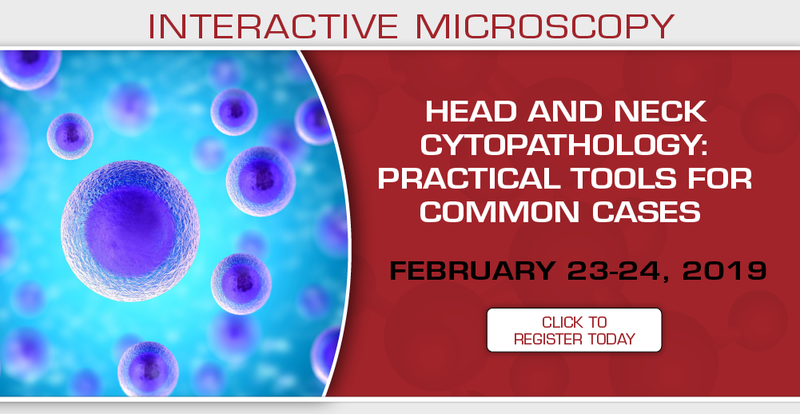 Interactive microscopy at the USCAP Learning Center provides a unique and intimate mentoring opportunity to discuss interstitial lung disease, pleuro-pulmonary malignancies, transplant rejection, and the cytomorphologic representation of specimens from these sites, including best practices for optimal triage of lung cancer specimens for molecular testing. 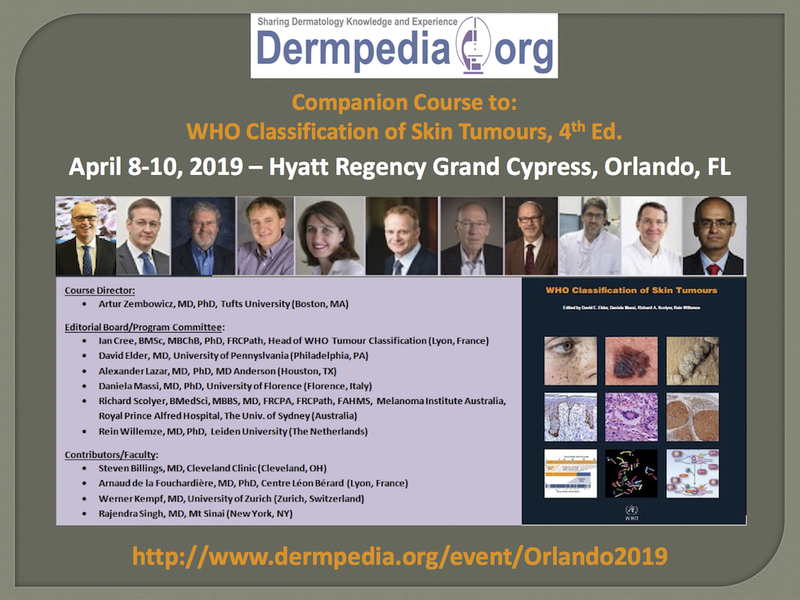 Course Directors: Henry D. Tazelaar, M.D. 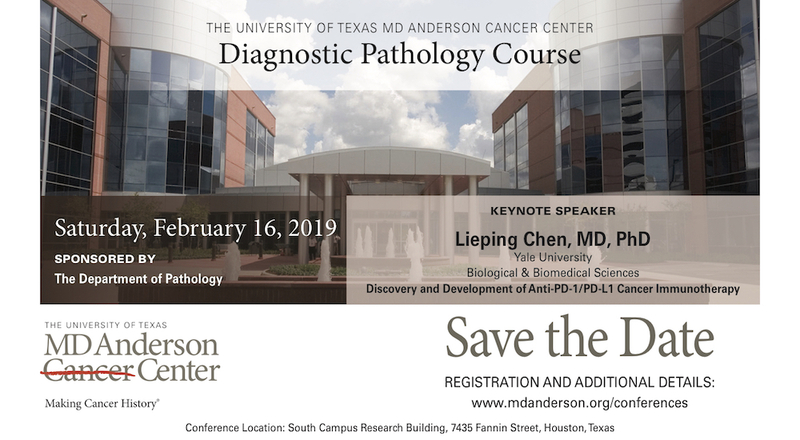 and Andrew Churg, M.D., Ph.D. 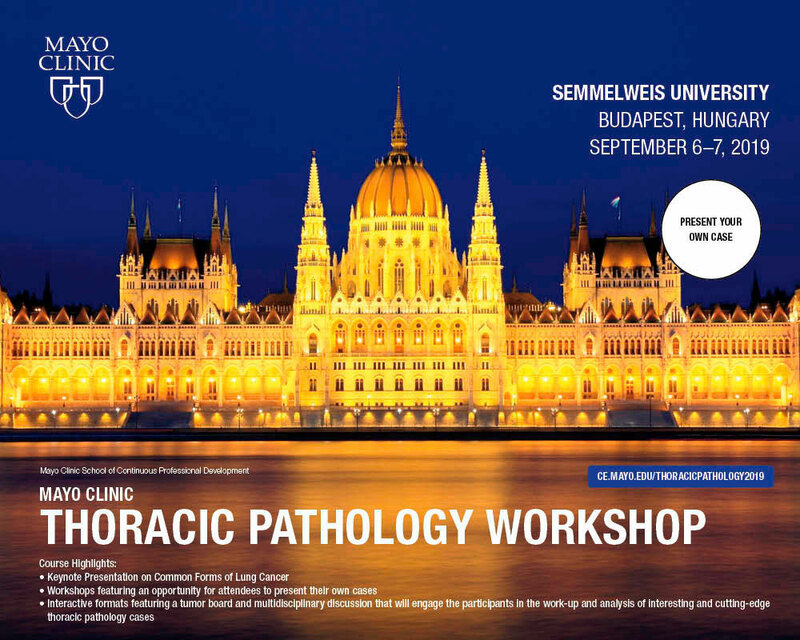 Early diagnosis of a myriad of benign and malignant diseases (presenting as swellings) affecting the head and neck provides the best chance for successful treatment. 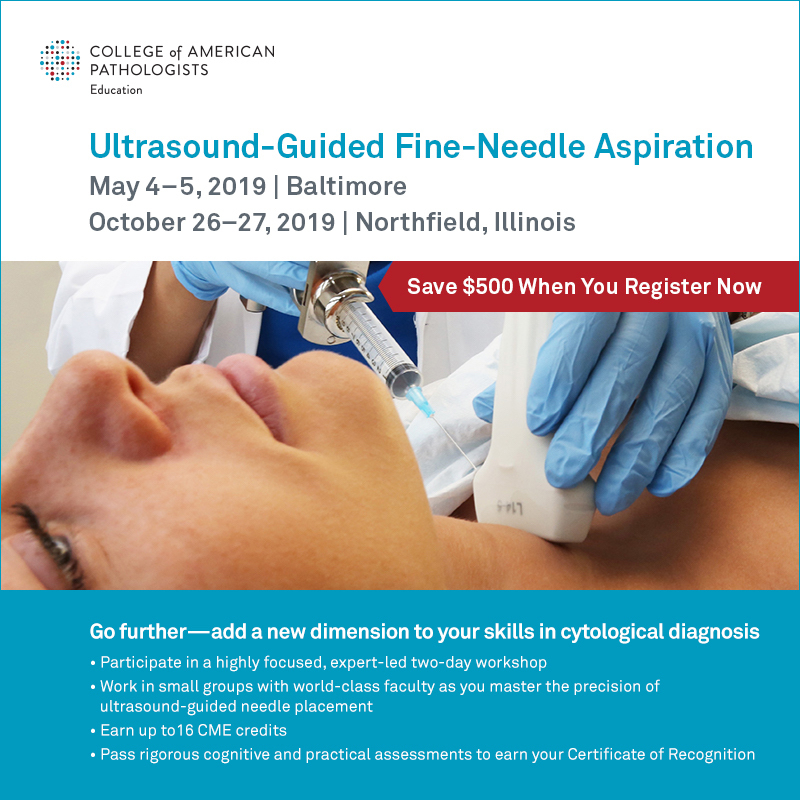 Fine Needle Aspiration (FNA) is an expedient and cost-effective method to sample these masses and is the primary biopsy method for thyroid and salivary glands and a useful approach to evaluate lymph nodes. 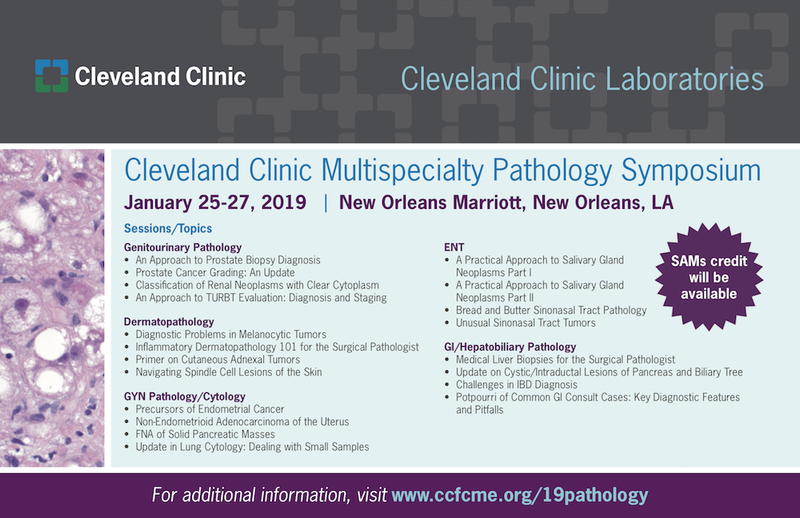 The majority of practicing pathologists have not completed formal fellowship training in cytopathology and do not have a diagnostic paradigm for these relatively common specimen types. 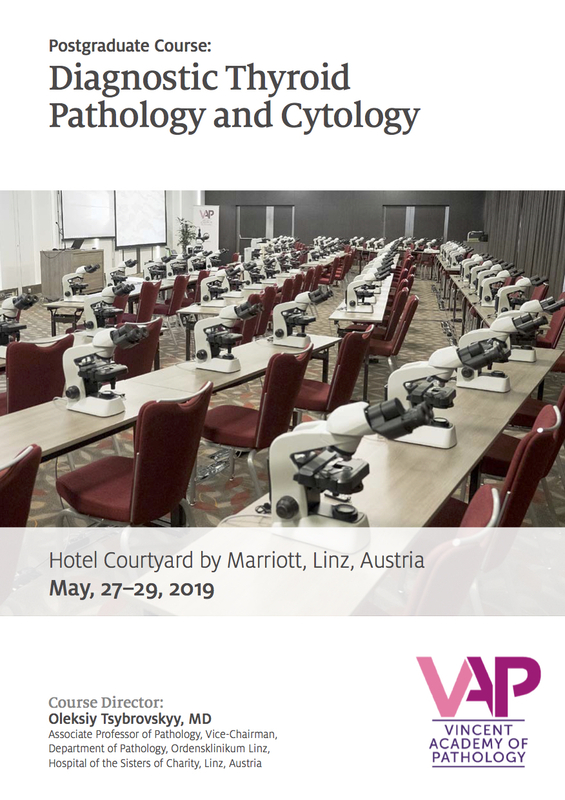 This course is intended to help close the gap by building a strong foundation in head and neck cytopathology and familiarizing attendees with the common diagnostic challenges encountered when evaluating FNA specimens from the thyroid, salivary glands and lymph nodes. 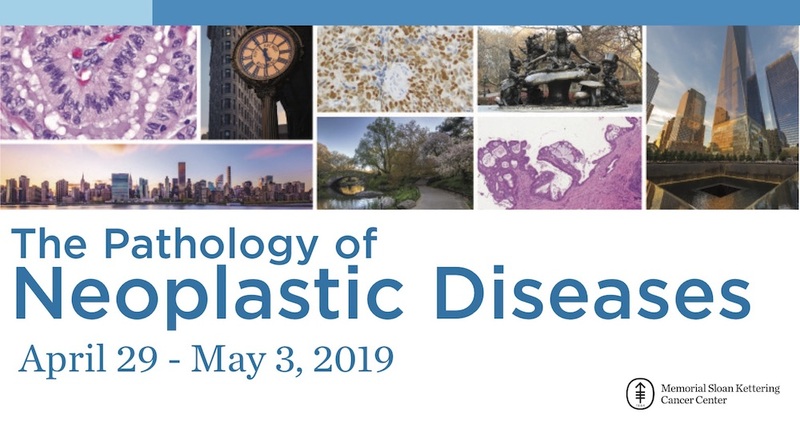 The outcome should be an increase in the number of definitive diagnoses, reduction in equivocal diagnoses, and mitigation of repeat FNA or subsequent invasive procedures. 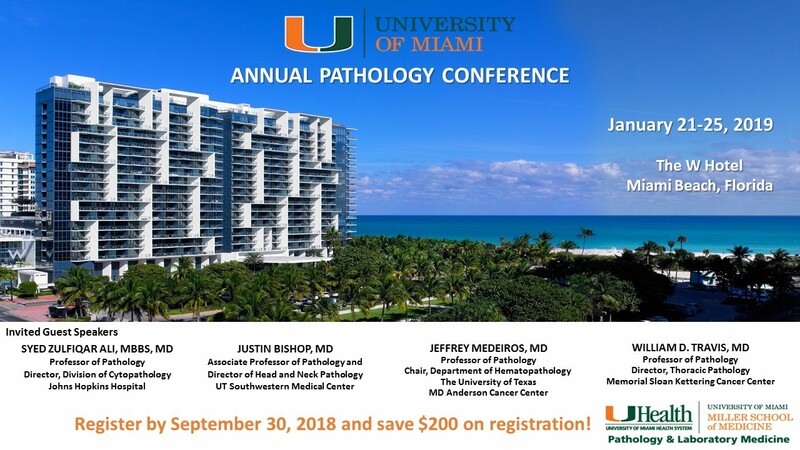 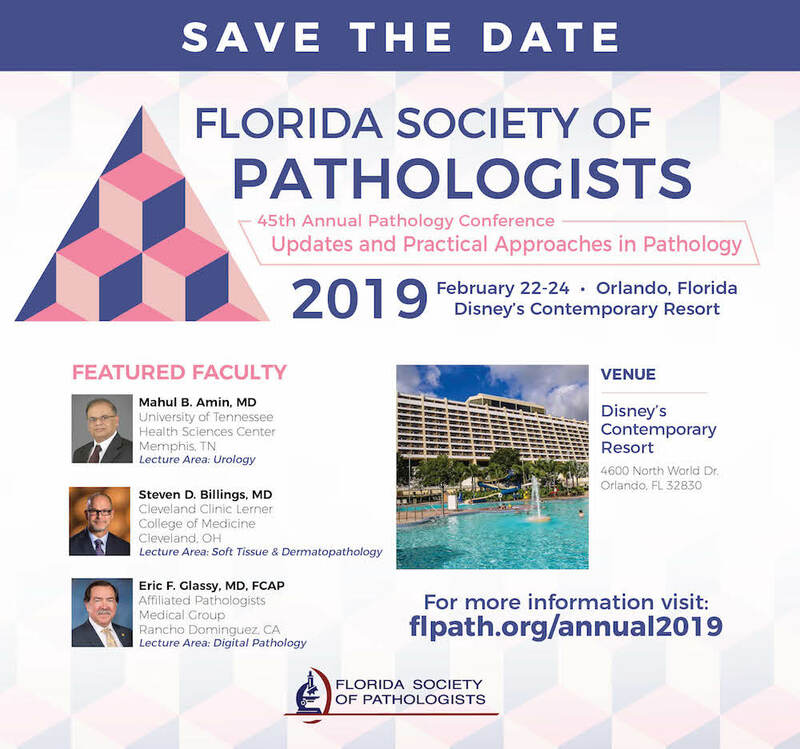 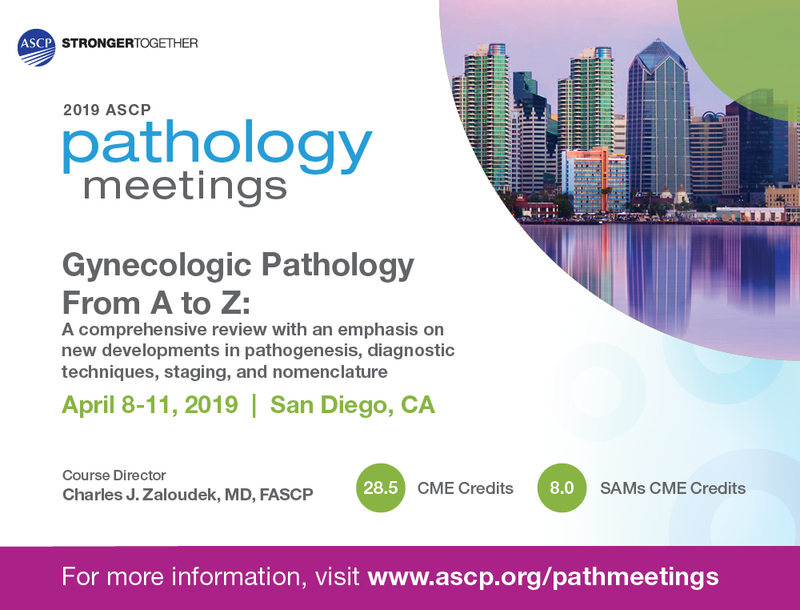 The target audience is general pathologists with an interest in cytopathology, pathology residents and fellows, surgical pathology fellows and cytopathology fellows. 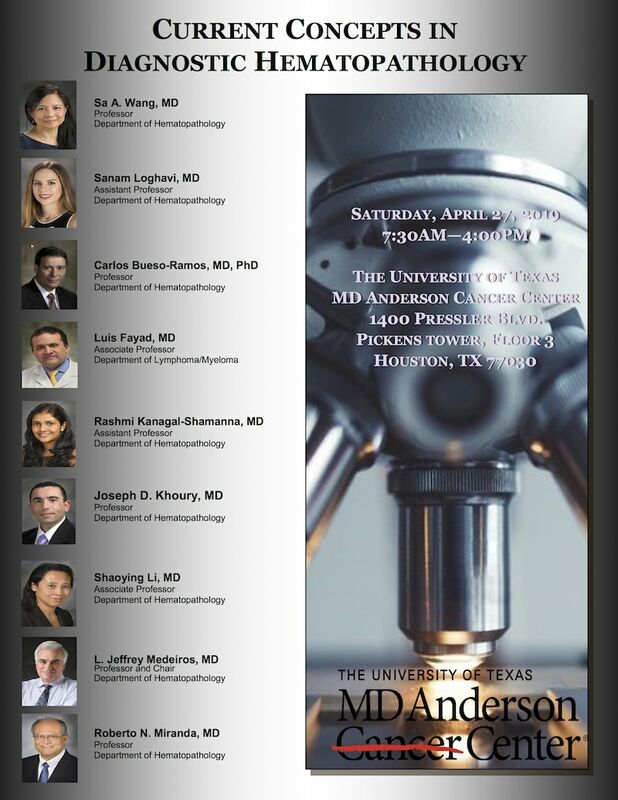 Course Directors: Elham Khanafshar, M.D., MS and Britt-Marie E. Ljung, M.D. 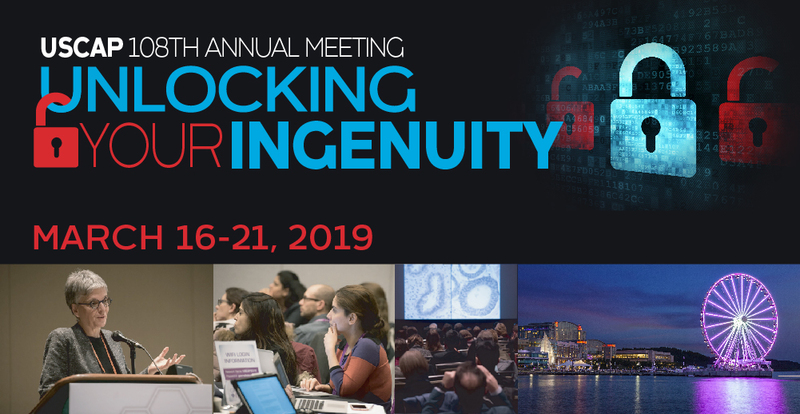 Unlock Your Ingenuity at the 108th USCAP Annual Meeting in National Harbor, Maryland from March 16-21, 2019. 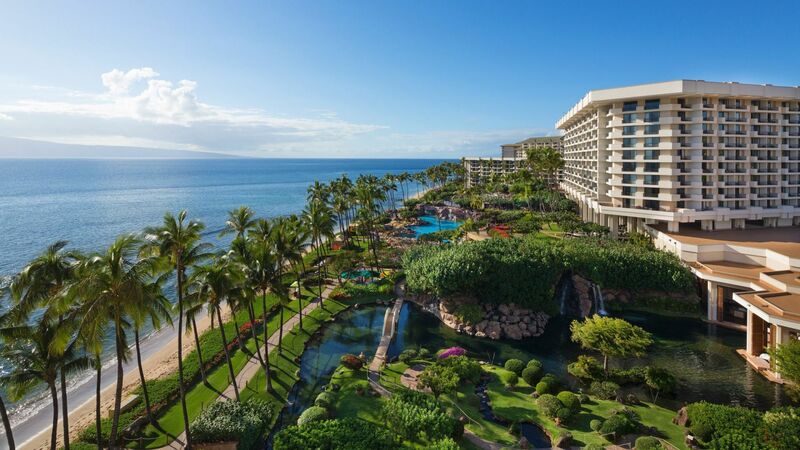 People gather from around the world each year at the Annual Meeting. 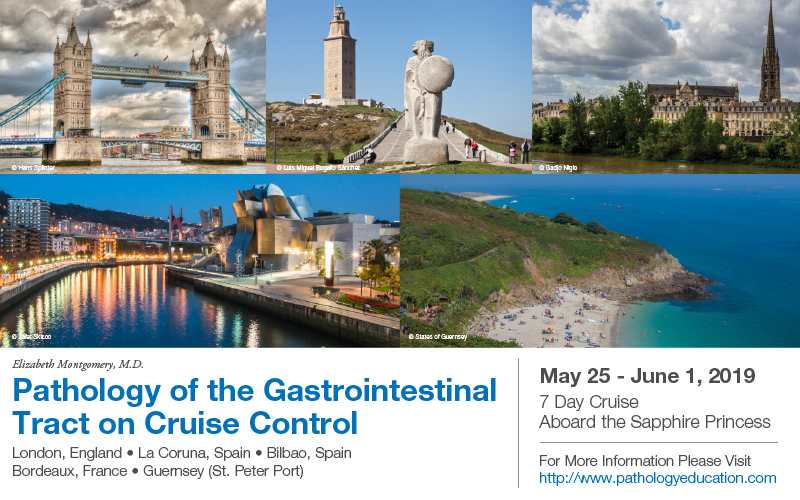 They come for discovery, to experience others' imagination, to learn, sustain, excel, grow, experience. 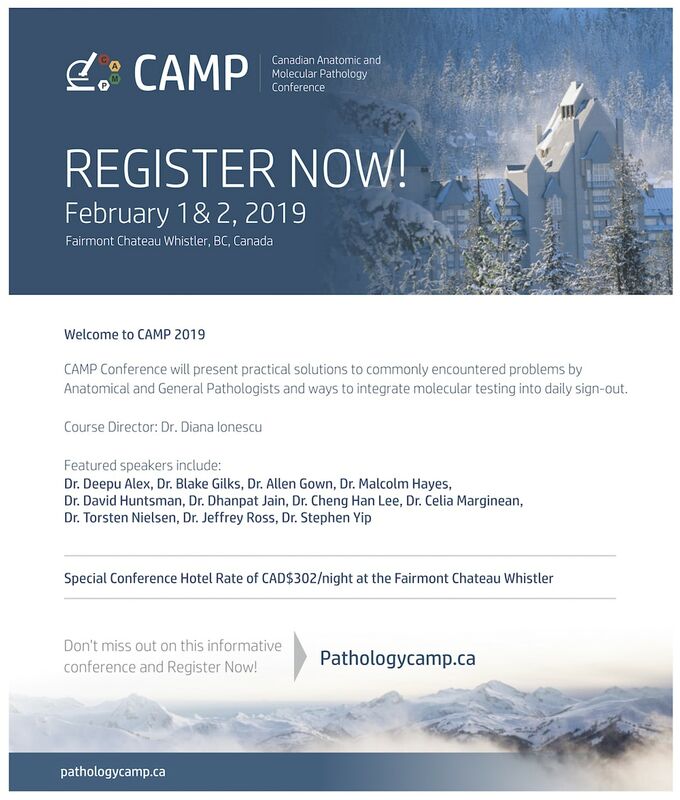 They come for reunion, exchange, sharing, and inspiration. 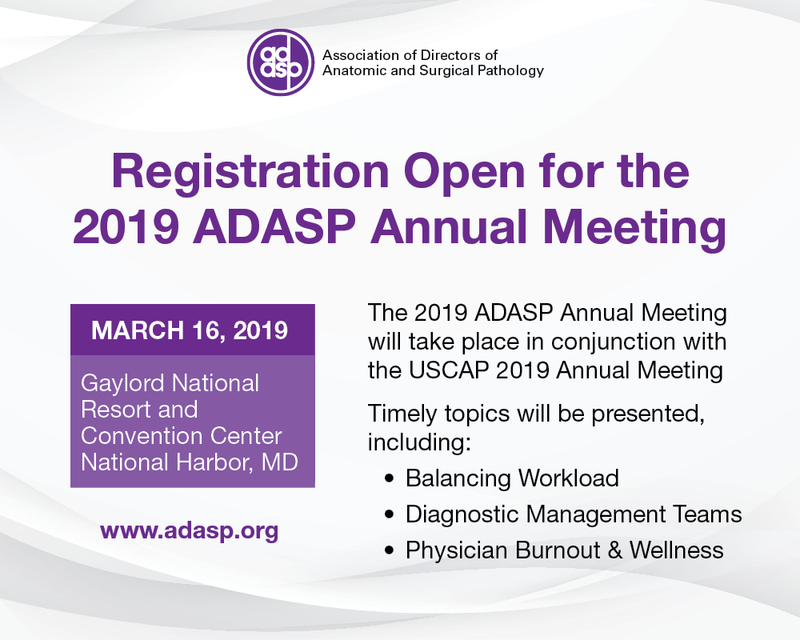 This year's venue is compelling, offering the convenient integration of hotel and convention space under a glass ceiling, at the edge of the bay, just outside our nation's capital. 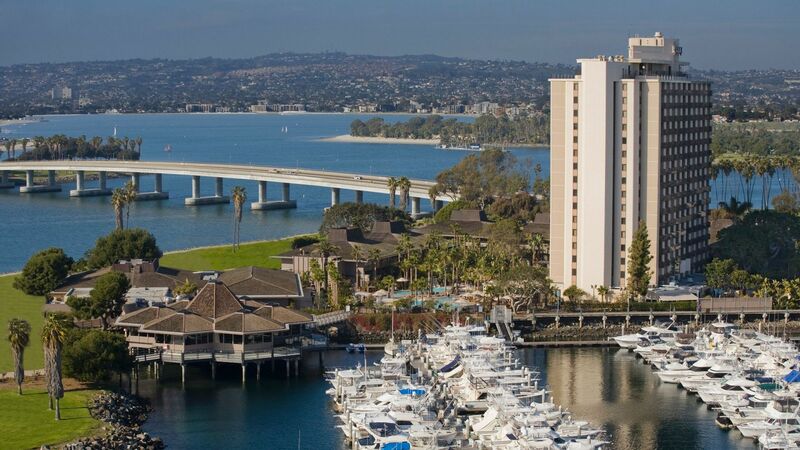 Shuttles will operate to Washington, D.C. to encourage new experiences outside the conference milieu. 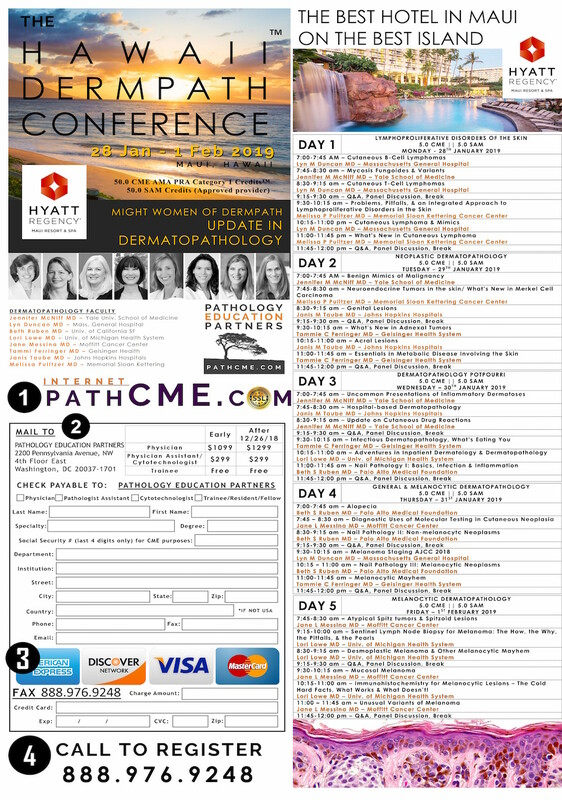 Inside will be the organized content you expect, with special sensitivity to diversity and inclusion. 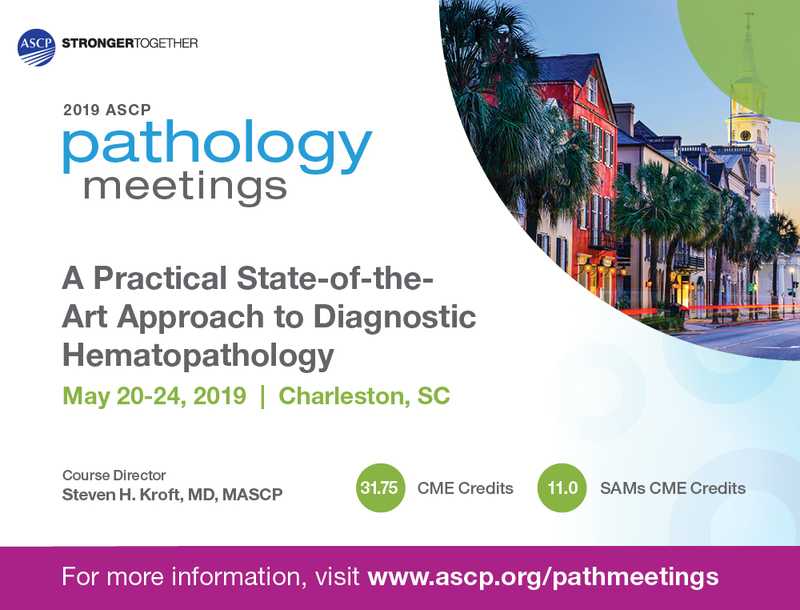 The Pathology Multi-Specialty Symposium is a 5-day post-graduate seminar annually presented by The Department of Pathology and Laboratory Medicine of the Medical University of South Carolina. 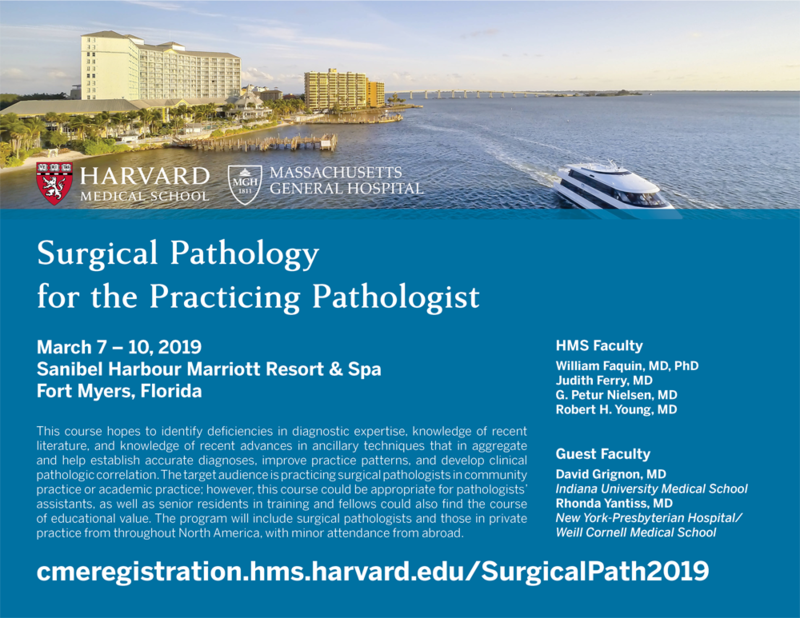 The course provides the highest level of subspecialty instruction by a distinguished faculty drawn from the nation's leading experts. 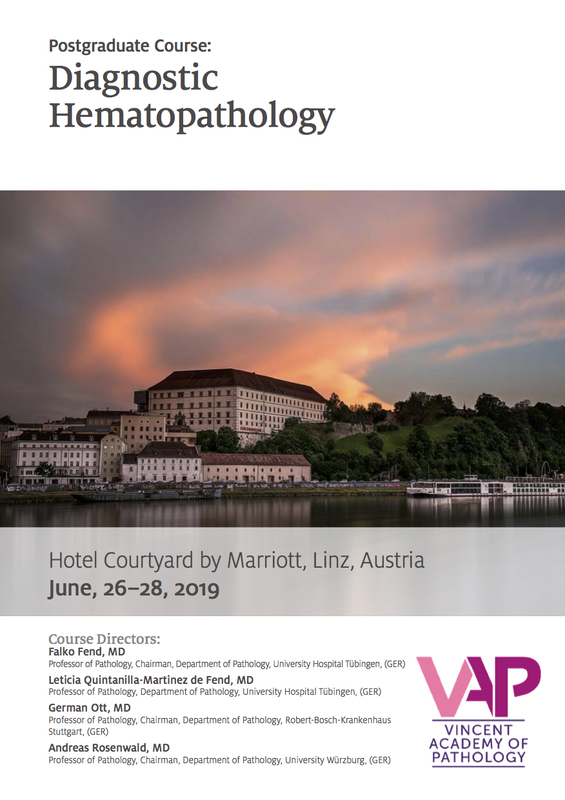 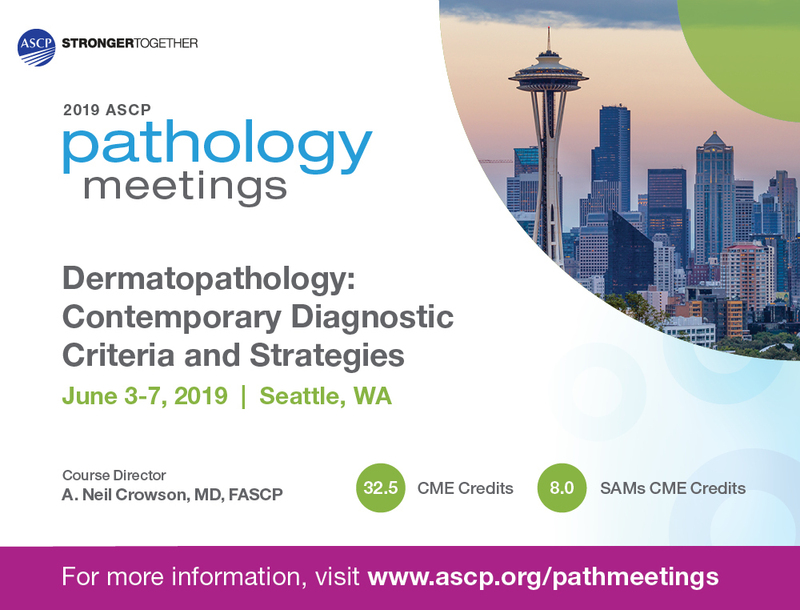 The seminar includes one day of clinical pathology, two and one-half days of surgical pathology, one and one-half days of cytopathology and one day of dermatopathology. 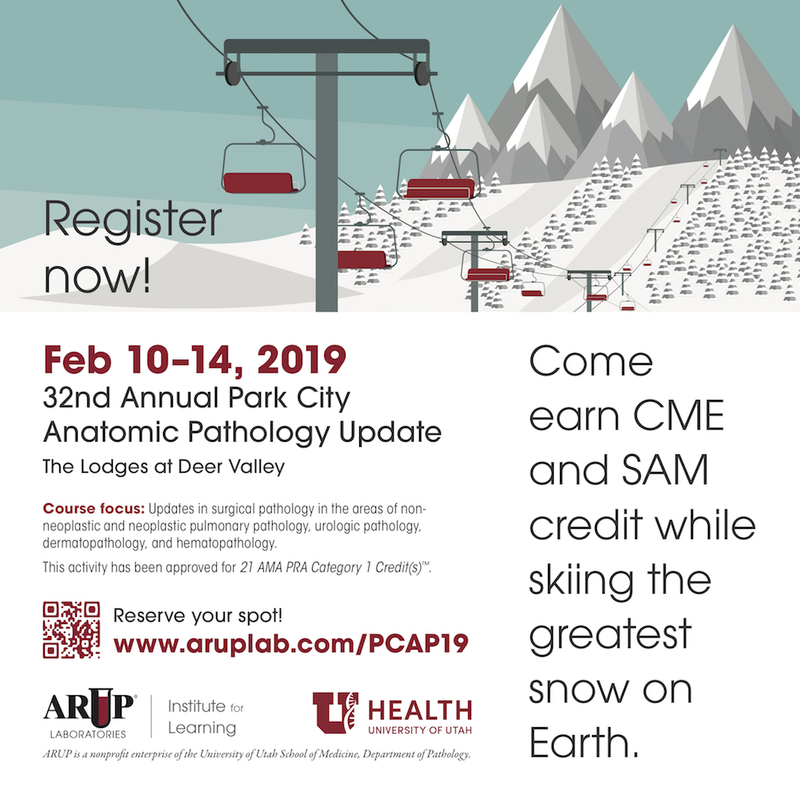 CME credits and SAMs may be earned. 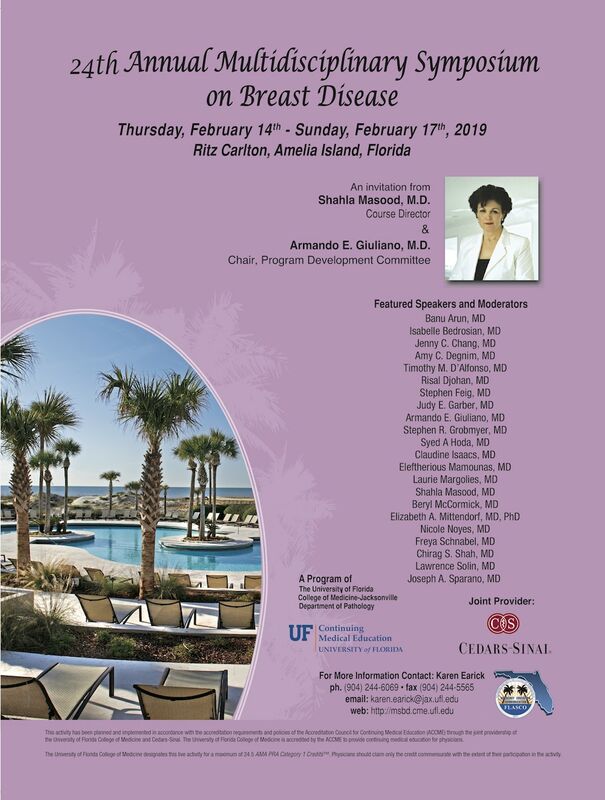 This year's symposium will be held at the Kiawah Island Golf Resort located on Kiawah Island from April 2nd through April 6th, 2019. 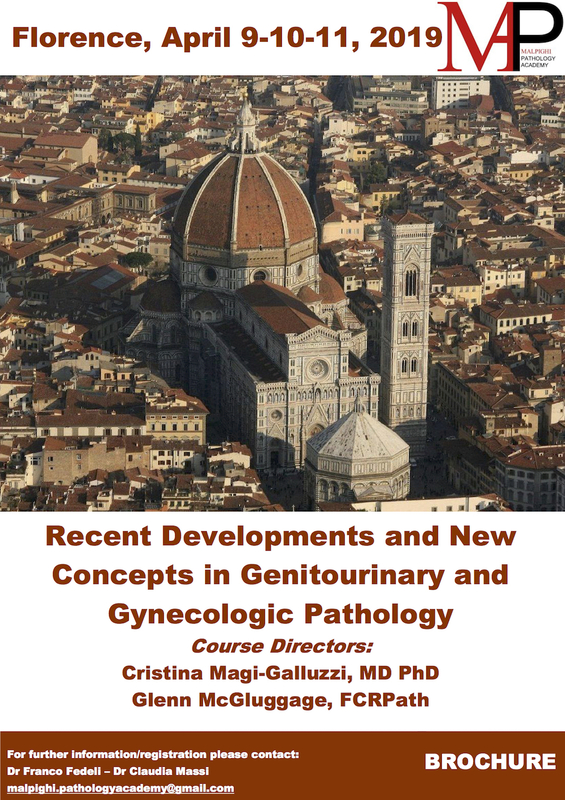 Course Director: Megan S. Lim, M.D., Ph.D. 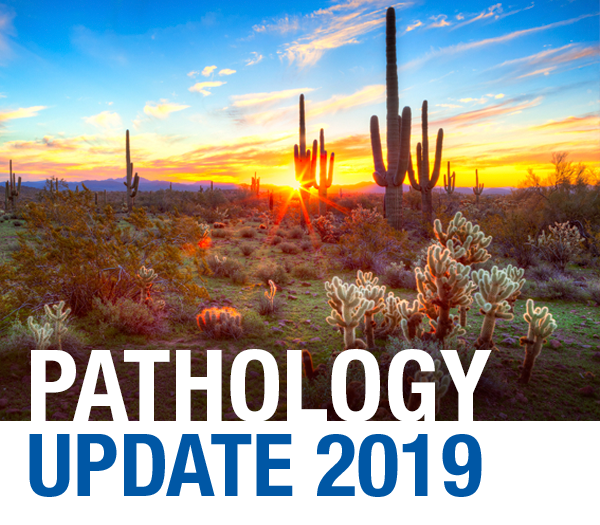 The introduction to Cancer Cytopathology's inaugural Supplement (Volume 125/Issue 6/June 2017) leads with the concept that cytopathology is the nexus for patient-centered care. 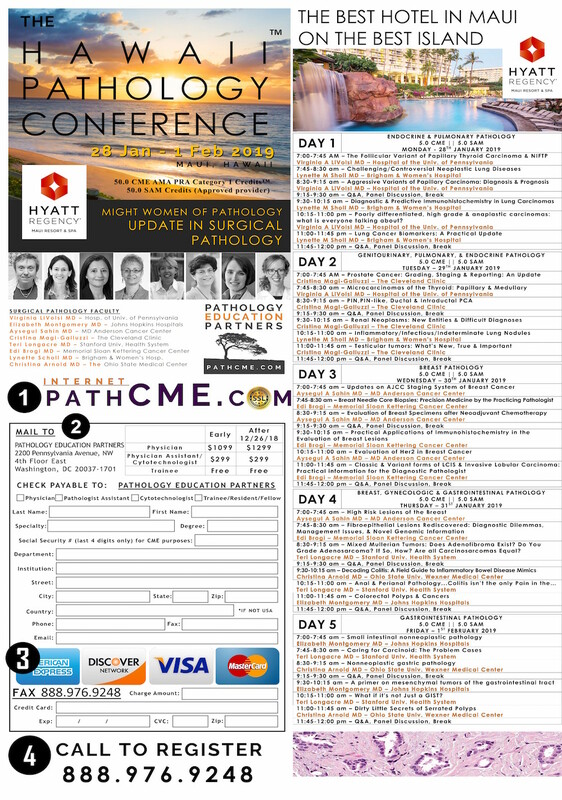 The convergence of minimally invasive diagnostic and therapeutic techniques, refinements in imaging and guided biopsies, molecular testing and whole genome sequencing, the emergence of targeted therapies, and the awakening of pathologists to their critical role in patient care, safety and outcomes have created a new force in medicine: pathologists are critical members of the health care team and patients are at the center of their concerns and efforts. 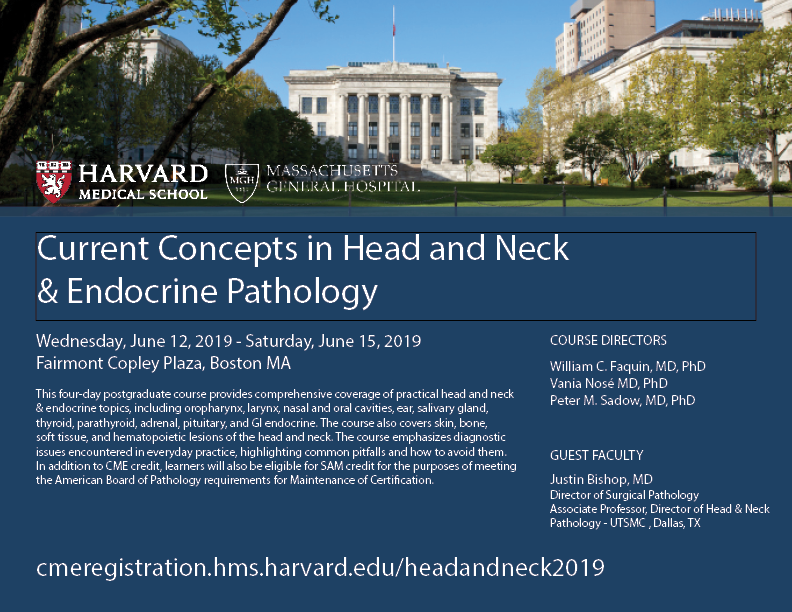 Classification schemes, the molecular and genetic basis of head and neck disease, procedural approaches to specimen acquisition and processing, empathetic communication, quality and patient safety, and measuring the non-clinical performance of the academic pathologist contribute texture and depth to this learning experience. 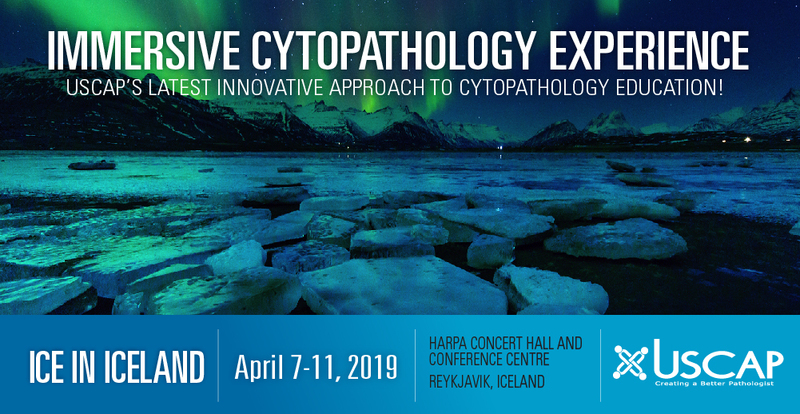 The schedule accommodates time for you to experience ICELAND, from The Blue Lagoon to the Northern Lights and locations where Game of Thrones is filmed. 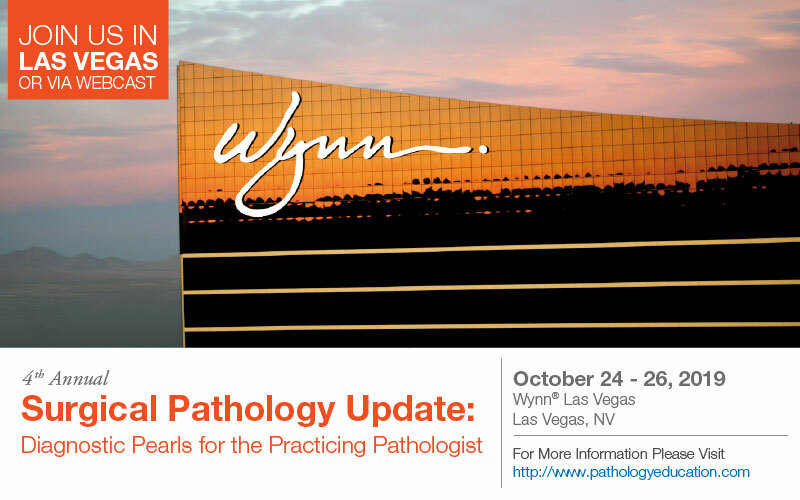 USCAP is transforming how we learn and where we learn. 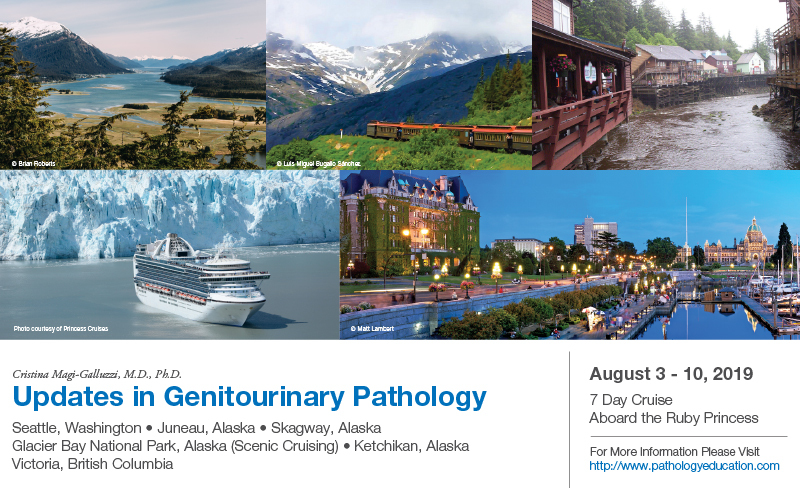 From a 15th century convent in Florence to the Harpa Concert Hall and Conference Centre in Iceland, learners "come from away" for their unique and enduring experience.